At Basement Systems, our dealers have exclusive access within their service area to our line of more than 30 patented, award-winning basement products. Each product addresses a unique need that homeowners with wet basements, and is the product of decades of industry development within our international network. Our products have been recognized with numerous awards, and have been installed in hundreds of thousands of basements worldwide. Each installation includes a written lifetime warranty that is transferable to the next homeowner, should you choose to sell the home. Our dealers will work with you to choose which of these products can be combined to create a customized, permanent solution for your home. Our network includes certified dealers across Canada, the United States, and the United Kingdom, each of whom is standing by to provide you with a free, no-obligation basement waterproofing quote to install a customized solution in your home. To schedule your appointment, call or e-mail us today! 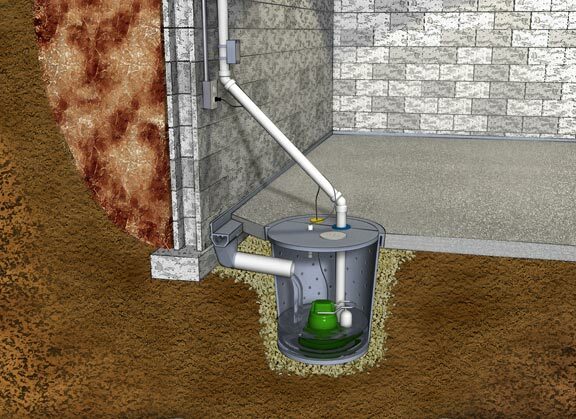 Our sump pump systems feature cast-iron Zoeller sump pumps and an award-winning design. Our home plumbing systems provide inexpensive, sensible solutions for two common (and avoidable) causes of plumbing failure. 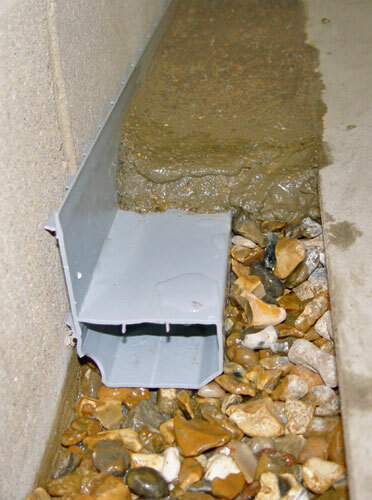 Our French drain systems are designed to handle any kind of wet basement, including ones with thin floors, extremely thick monolithic floors, and leaking stairs. Our systems include a written transferable warranty. 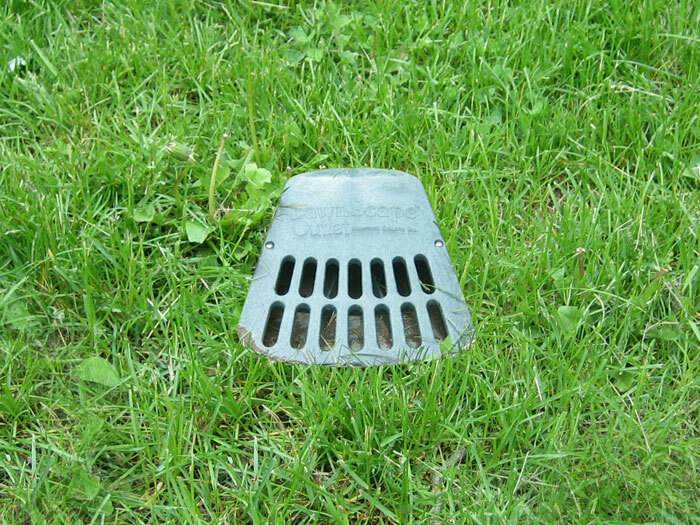 Our outdoor drainage systems are designed to keep as much water away from your sump pump system as possible, reducing the pump's workload and keeping your system running smoothly for as long as possible. 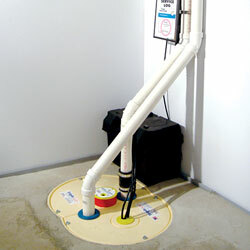 Each sump pump system we install comes with our IceGuard® Clogged Discharge Line Protection. 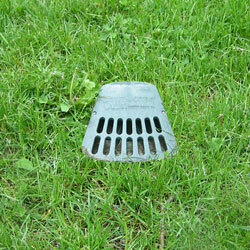 This innovative drain pipe add-on will help protect your system from clogs from ice or debris that could potentially lead to a flooded basement. 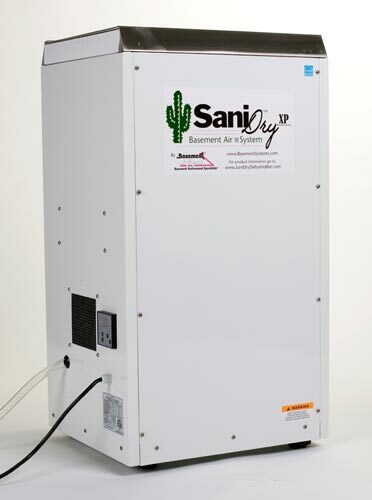 We also offer a full selection of high-quality basement window products, as well as our SaniDry™ product line of Energy Star Rated basement dehumidifiers. 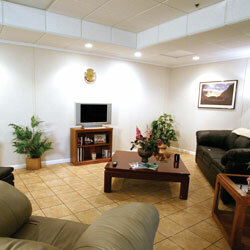 We also have a wide variety of products that are designed for upgrading your basement walls and floors. Our products can upgrade your basement's appearance or prepare the space for basement finishing. We do much more than just basement waterproofing! Your dealer will be able to help you with a wide variety of basement-related needs, including installing insulation, wall paneling, and much more. Each Basement Systems Dealer provides services from certified technicians who specialize in the unique challenges that a basement provides. Their skill, experience, and professional customer service will impress you! 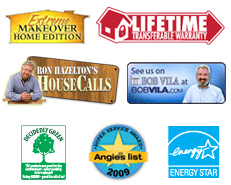 We Have The Award-Winning, warrantied Products You Need! We have the award-winning, innovative products you're looking for to create drier, healthier, usable space in your basement. 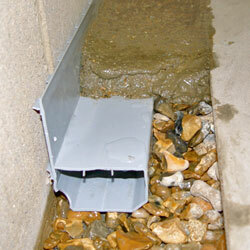 In most cases, we can waterproof your basement in less than two days. If you'd like to meet with your local Basement Systems Dealer, contact us today for a free, no-obligation basement waterproofing quote!. Each free quote includes an on-site inspection and consultation, as well as a written cost estimate and a complimentary copy of our full-color waterproofing book. What's Wrong With Your Basement?